Martin Garrix, Steve Aoki and Tinie Tempah were making the most out of summer. 3. 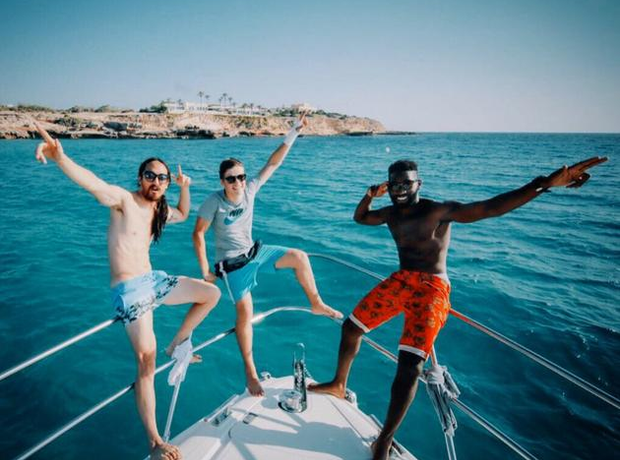 Martin Garrix, Steve Aoki and Tinie Tempah were making the most out of summer.